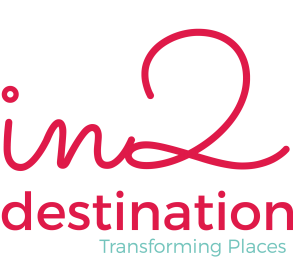 in2destination provides technical and strategic counselling for measuring tourism and for planning smart, sustainable, inclusive destinations. Regarding measuring, we are specialised in Tourism BIG DATA and National and Sub-National Tourism Official Statistics. Given our role within INRouTe (International Network on Regional Economics, Mobility and Tourism) and the tight collaboration with UNWTO (United Nations Tourism World Organization) one of our clear specialisation areas is tourism measurement and economic analysis at sub-national levels, both from the point of view of contributing to the development of international recommendations, as from the Tourism Big Data approach we follow as a complement to the existing robust traditional statistics framework.